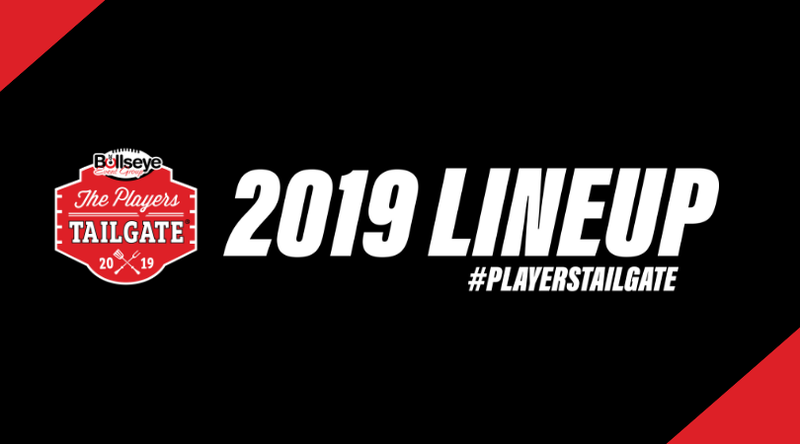 Bullseye Event Group is excited to officially announce the starting lineup for the 2019 Players Tailgate at Super Bowl 53 in Atlanta! Buy 2019 Players Tailgate tickets NOW! With over 40 active players and some of the world’s biggest celebrities, Bullseye’s 2019 Players Tailgate, rated the #1 event Super Bowl weekend in Houston (2017) and Minneapolis (2018), promises to be the biggest and best pre-game event in Atlanta ahead of Super Bowl 53 in 2019.